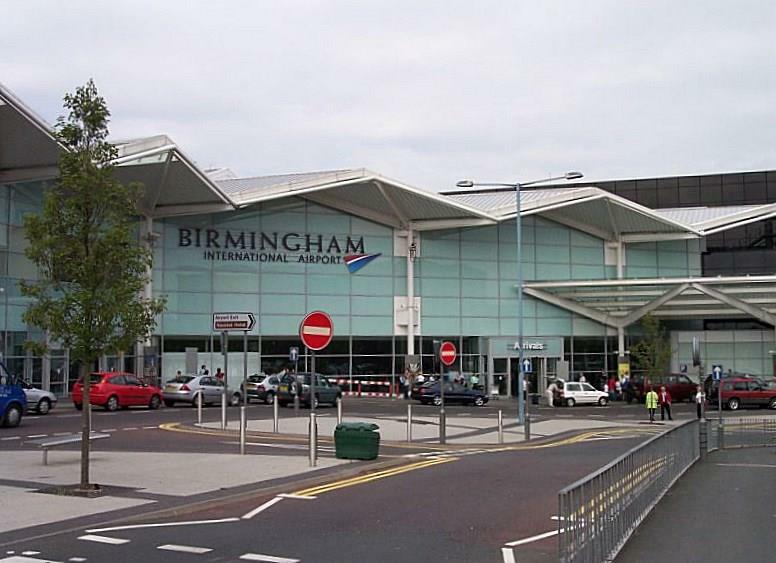 From the airport take the M42 northbound and exit for the M6 north. Exit at Junction 6 following A38M into city centre. Go under the first tunnel and just before the second tunnel exit on to adjacent dual-carriageway. Follow this to the island and take the third exit for Broad Street. Drive along Broad Street (A456) and take the 2nd left into Gas Street. At the end of this street take a right, which brings you up Berkley Street. Our car park is on the left just before the hotel. 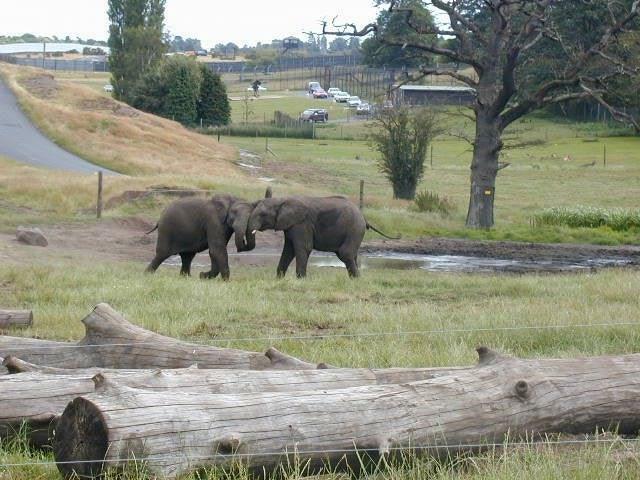 Discover your wild side with West Midlands Safari Park! See the largest and longest predatory dinosaur, the Spinosaurus, in 'Land of the Living Dinosaurs'! Get ready to be transported back in time and see the story of the Dinosaurs unfold over millions of years…. For more information, please visit the website. 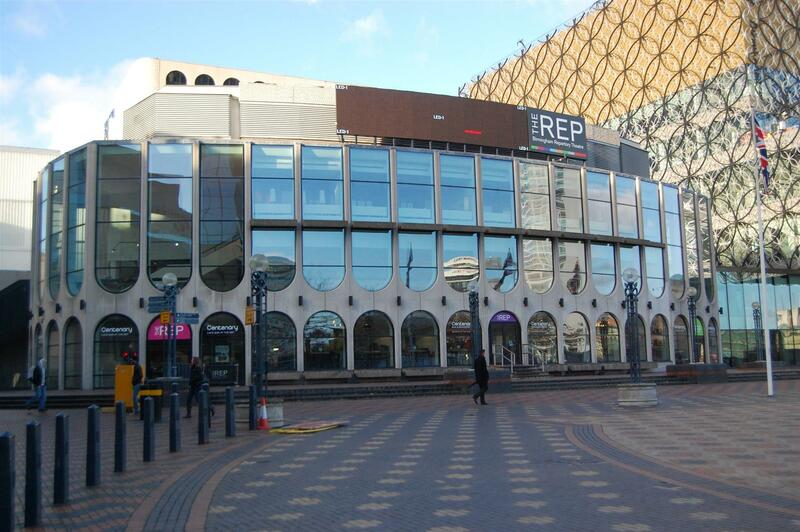 The Birmingham Repertory Theatre situated just across the road from our hotel is home to entertainment of all sorts. Mainly consisting of plays both famous and independent The REP is known for their outstanding performances both on and off stage. 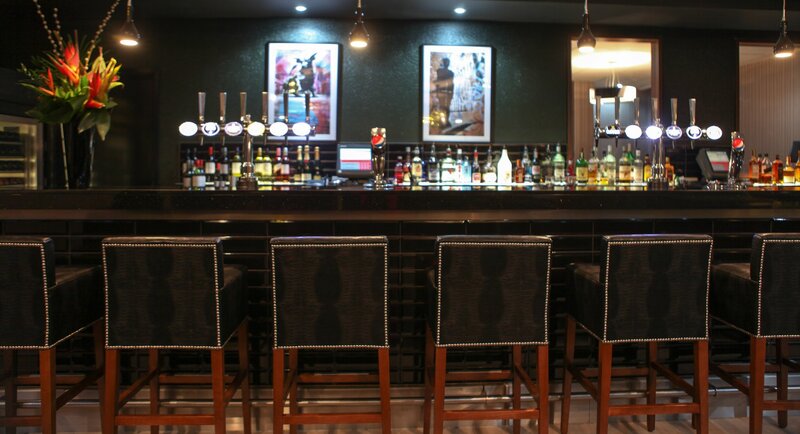 The building contains an on-site restaurant under the name of Marmalade who create delicious dishes and mouth-watering cocktails for whatever your taste buds desire. 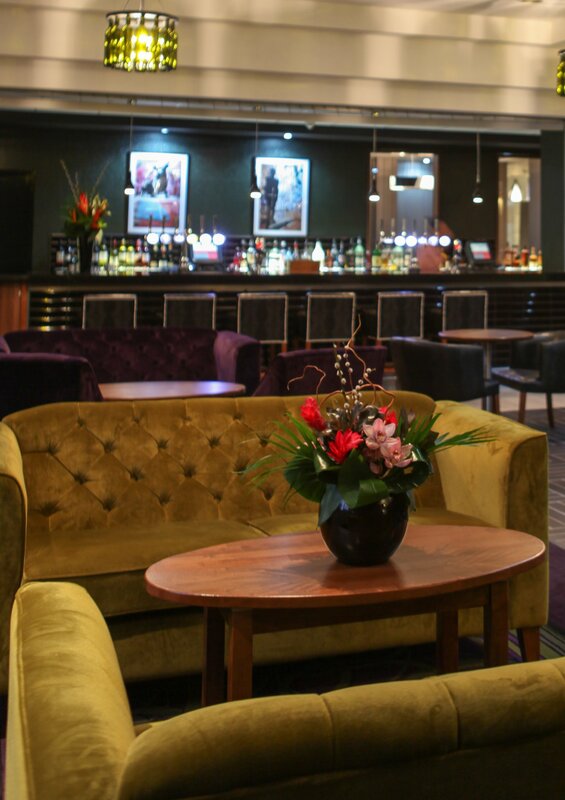 The REP is also home to many comedians with the likes of Al Murray and Patrick Monahan making appearances to fill your barrel with plenty of laughs. There is so much to see and do for the whole family.From learning how your favourite confectionery is made and uncovering the fascinating story of Cadbury chocolate to playing in chocolate rain and adding your favourite treat to a delicious pot of warm liquid Cadbury Dairy Milk. You'll discover the origins of the cocoa bean amidst trees and waterfalls in the Aztec Jungle,, before jumping on board the magical Cadabra ride and visiting the brand new 4D Chocolate Adventure zone,a 4D cinema experience featuring Cadbury's most popular characters. 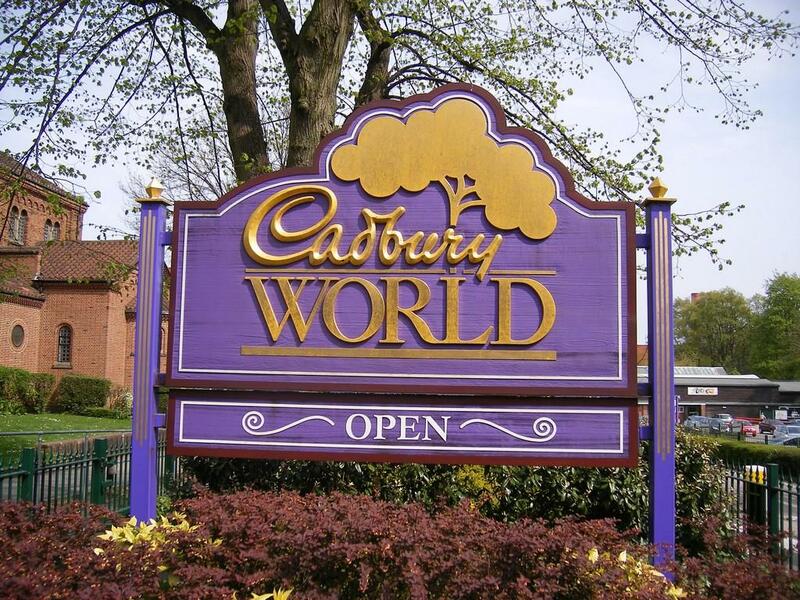 A visit to Cadbury World is not a factory tour. You'll discover the history, the making, and the magic of Cadbury confectionery and experience the sights, smells and tastes of the place where chocolate really comes to life. With fourteen amazing zones, there's something for everyone! 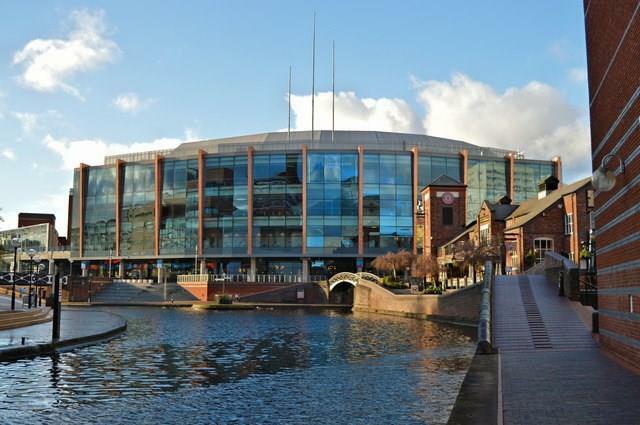 Home to everything from record breaking sports to Mickey Mouse and friends; from the latest pop sensations to side-splitting comedy from some of the world’s best comics; Birmingham’s Barclaycard Arena is bigger and better than ever bringing you events you won’t want to forget! 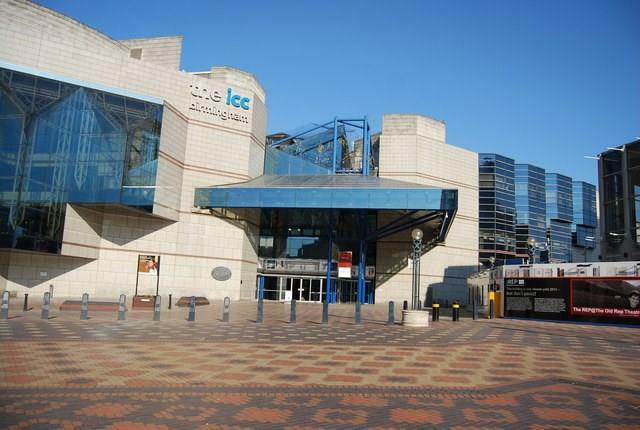 The ICC is a truly world-class venue and one of Europe’s most high profile conference centres, welcoming over 350 events and more than 300,000 delegates each year.Unrivalled experience, a fantastic reputation and uniquely flexible, purpose-built space in a great location enable the ICC team to deliver events beyond expectations. 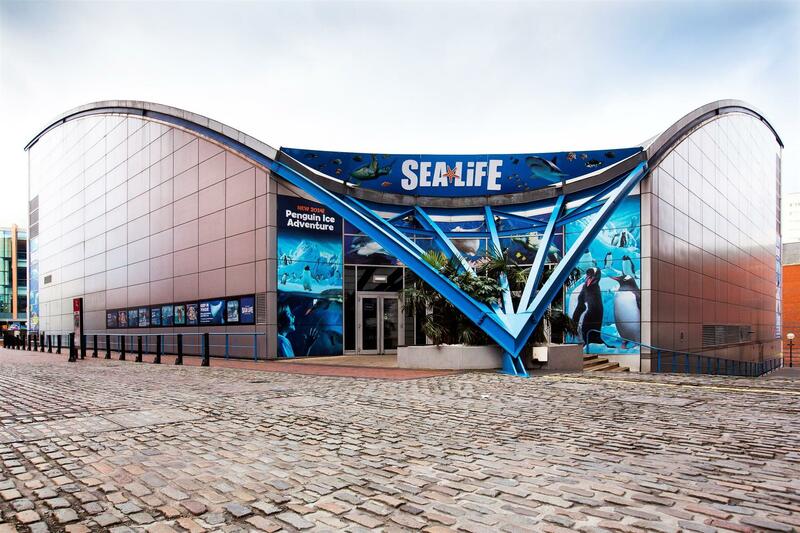 SEA LIFE is the world’s largest aquarium brand,with a mission to celebrate the sea and all its inhabitants. SEA LIFE will transport you into an amazing underwater world.come nose to nose with sharks and turtles and prepare for astonishingly close views of everything from humble starfish to magical seahorses. Discover the beautiful tropics of Stingray Bay, or the humidity in our dense Rainforest Adventure, go beneath the waves in our underwater tunnels or pop up in our bubble tanks and say hello to our clownfish! 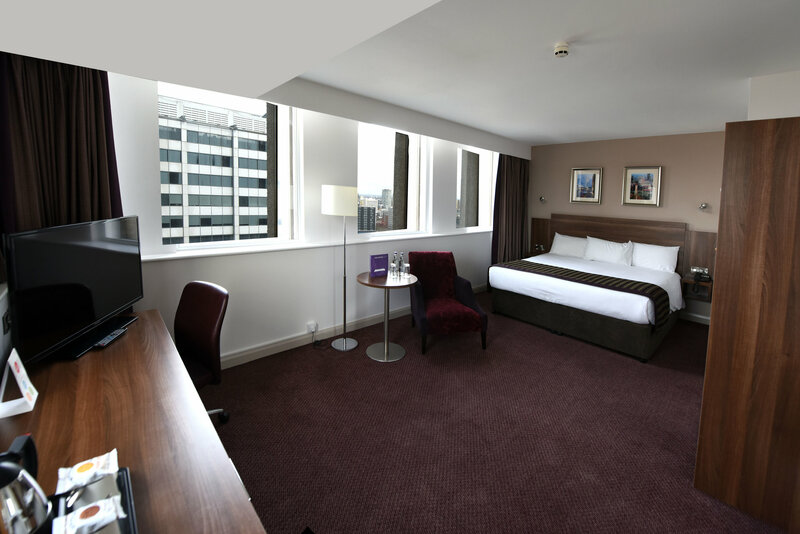 Jurys Inn Birmingham is on Broad Street, the heart of this exciting and regenerated city, perfectly situated for the world-class convention centres and for the best bars, restaurants and entertainment available in the city. 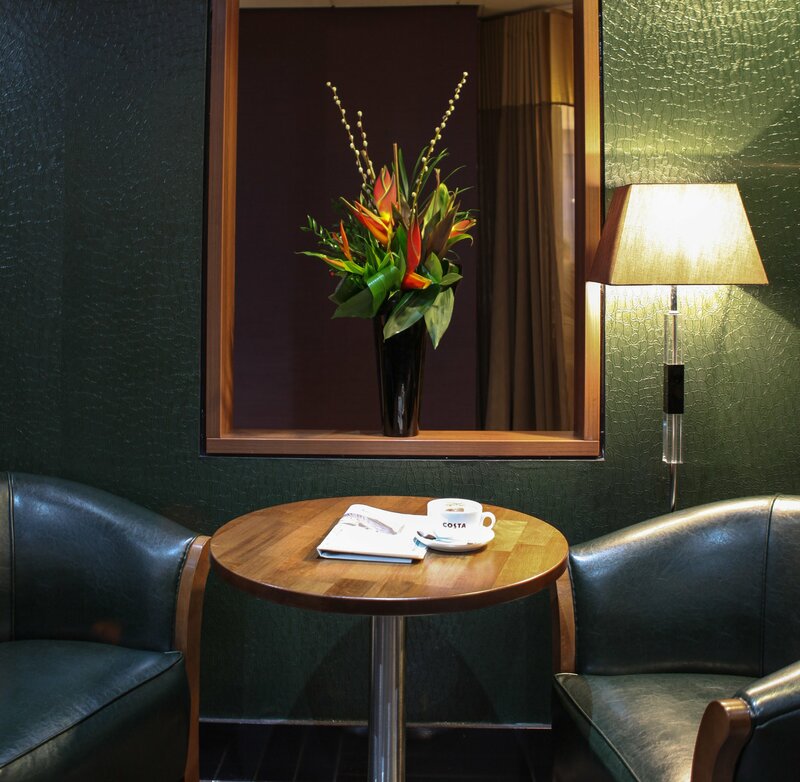 Our hotel offers 445 spacious, stylish bedrooms from the standard double to our superior rooms, all of which are spacious and able to accommodate up to 3 adults or 2 adults and 2 children under 12. 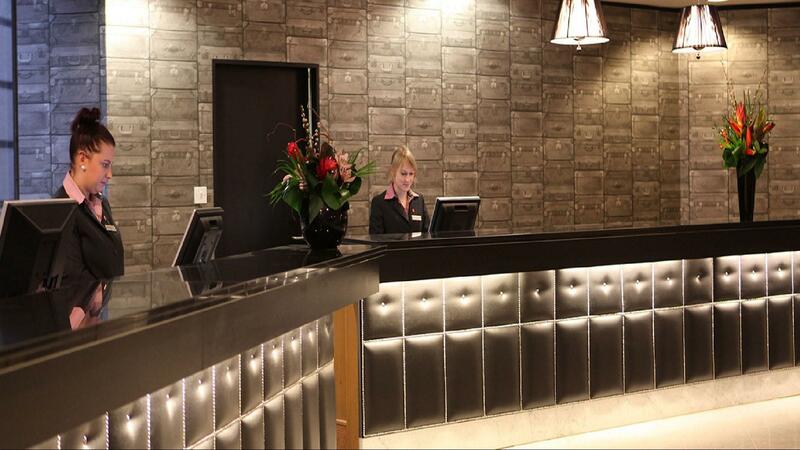 We have recently transformed 27 of our rooms into luxurious executive bedrooms. 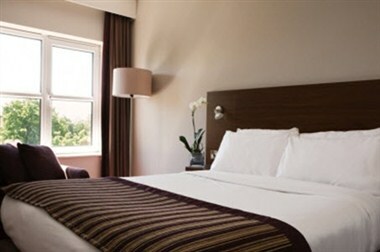 These rooms all include a super king bed with luxury bedding, luxury toiletries, a 40 inch flat screen TV with Sky package, in room safe and a mini fridge. 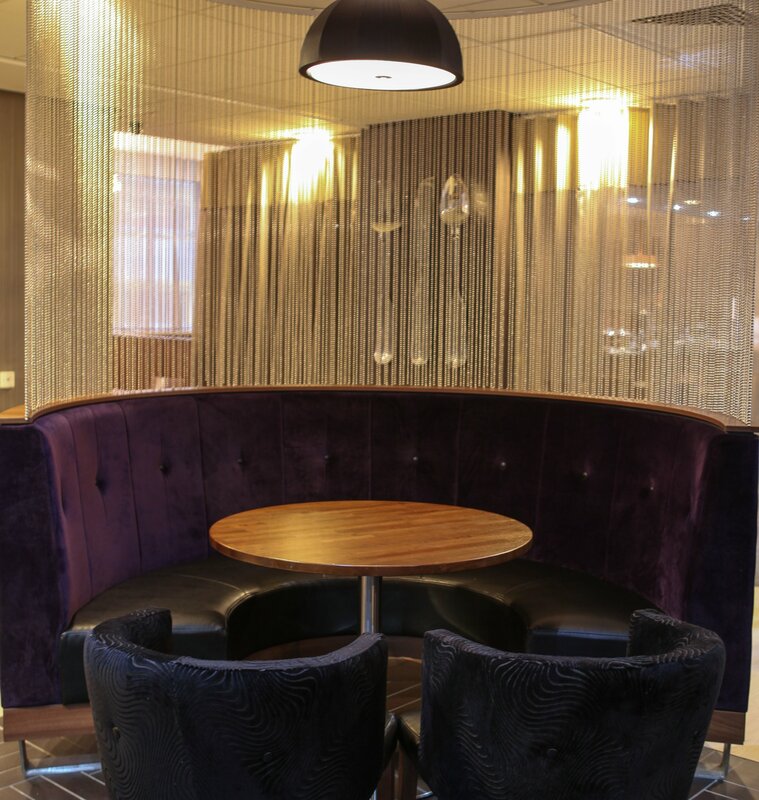 We also have a dedicated meeting floor, comprising of 20 fully equipped, flexible meeting rooms catering for between 2 and 275 delegates, including banqueting for up to 200.